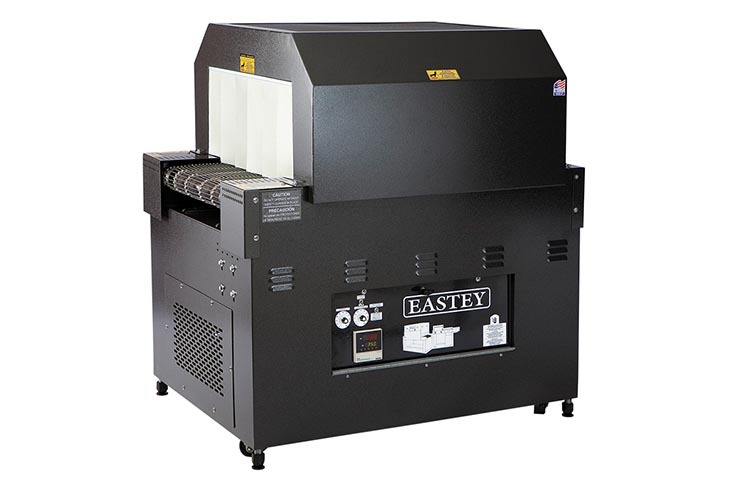 Eastey is a leading manufacturer and supplier of heavy-duty shrink packaging equipment, case tapers, tape, and other packaging equipment. 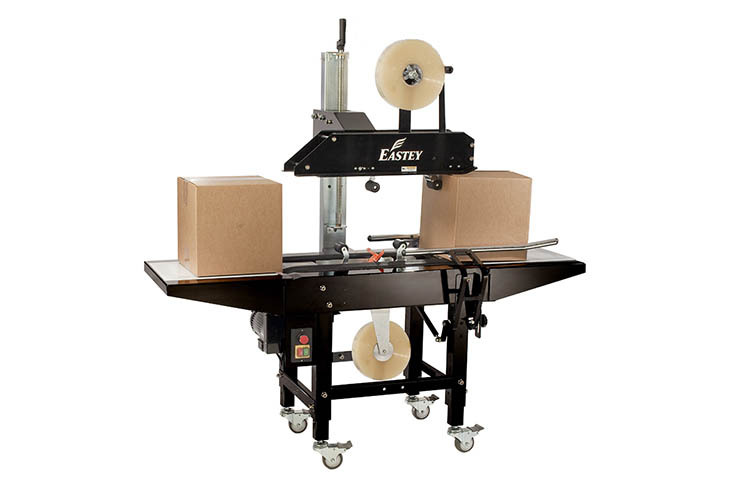 Eastey’s shrink packaging products include a complete line of L-sealers, sleeve wrappers, shrink tunnels and bundling equipment. Eastey also supplies a complete line of case tapers, from entry level bottom- and side-belt tapers, to fully automatic and random size case tapers. Eastey packaging systems are used for industries including food and beverage, electronics, medical and pharmaceutical, and other manufactured goods. 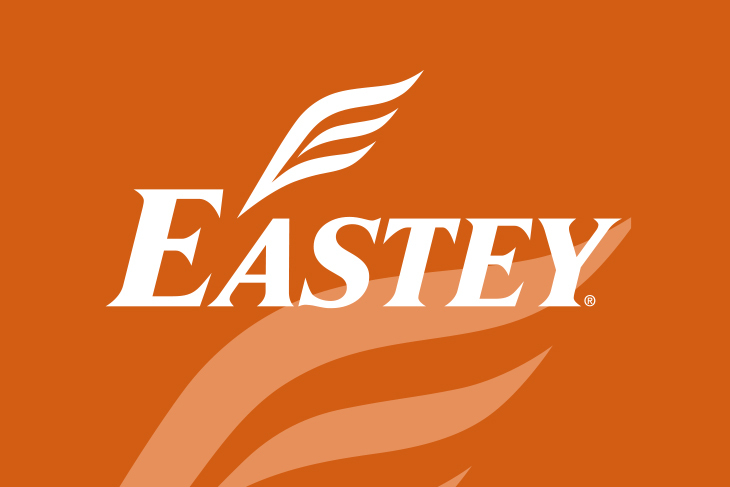 Eastey has been in business for over 25 years and has an installed base of over 14,000 shrink packaging systems, all of which are manufactured entirely in the USA. L – Sealers – Eastey L-Sealers are expertly welded on 12 gauge steel frames and designed to handle the day to day abuse of manual sealing in most shrink wrap applications. 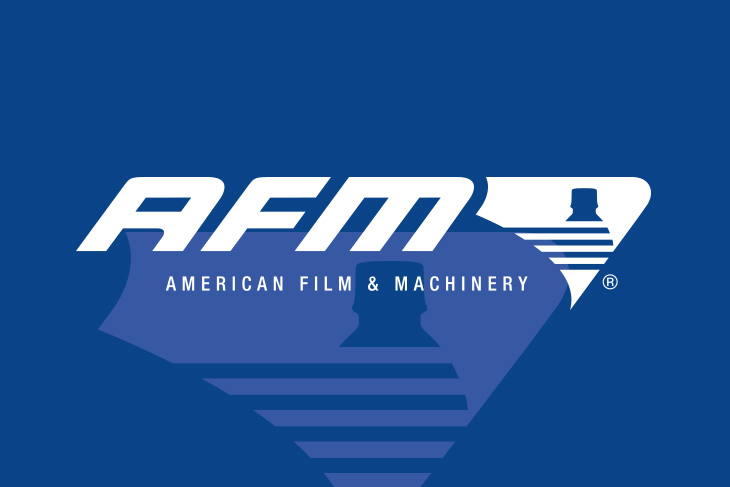 Cast seal arms, stainless steel film clamps, and heavy duty dual magnet clamping are just some of the features that provide the durability you have come to rely on from Eastey. See for yourself why Eastey has been a leader in the shrink packaging industry for over 25 years. Bundlers – Proven reliable over and over again, EASTEY’s automatic bundler provides you with all the quality features found in much higher priced machines. They are designed and built to give you all the features needed for positive sealing of polyethylene film. Bundling Tunnels – Eastey’s top of the line bundling tunnels are expertly welded on 12 gauge steel frames and designed to handle the day to day abuse of most bundling applications. Each tunnel utilizes four-directional variable air flow to provide a positive shrink. See for yourself why Eastey has been a leader in the shrink packaging industry for over 25 years. 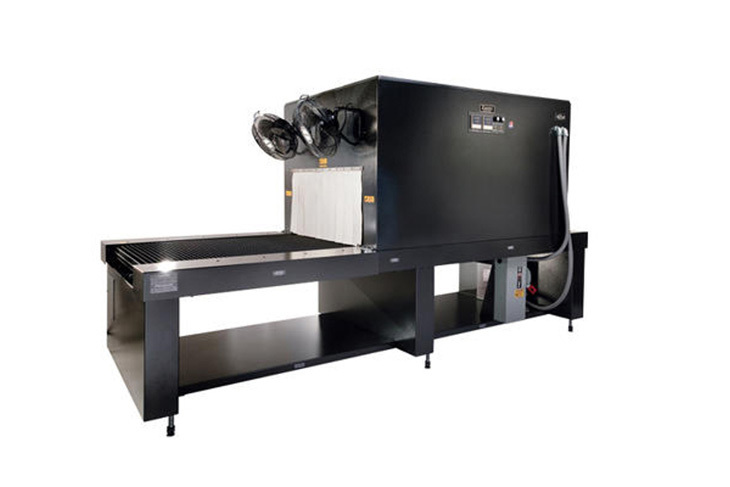 Case Handling – Eastey offers a number of solutions to customers looking for simple case erection, or those with applications requiring printing on two adjacent sides of the case. 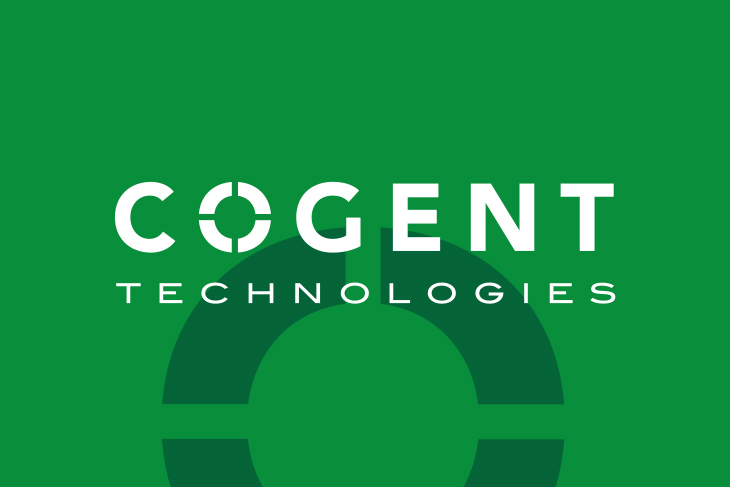 Our EX-CF carton former and VCTS case transport systems are built with the same quality and craftsmanship as any of our other industrial packaging solutions. SB-2/FC Case Taper - The SB-2/FC is an automatic uniform side belt case taper designed to close all four top case flaps and seal the top and bottom of each case. 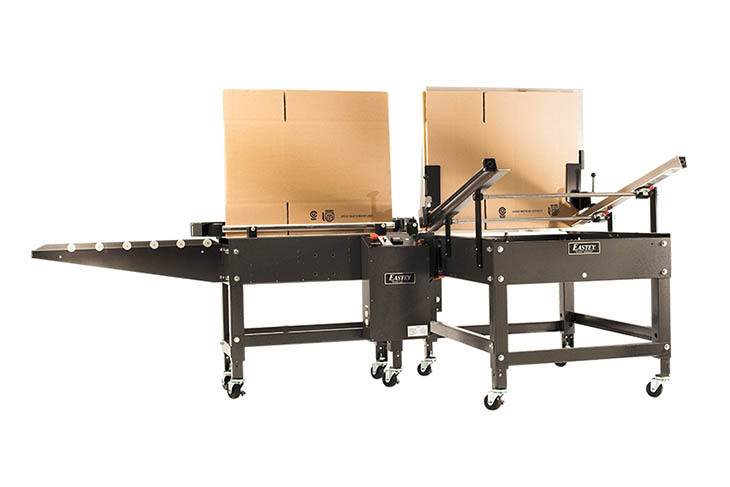 The adjustable plow system provides the utmost flexibility for varying types of carton sealing applications and provides a great alternative to hand taping. The SB-2/FC will seal up to 20 cases per minute. 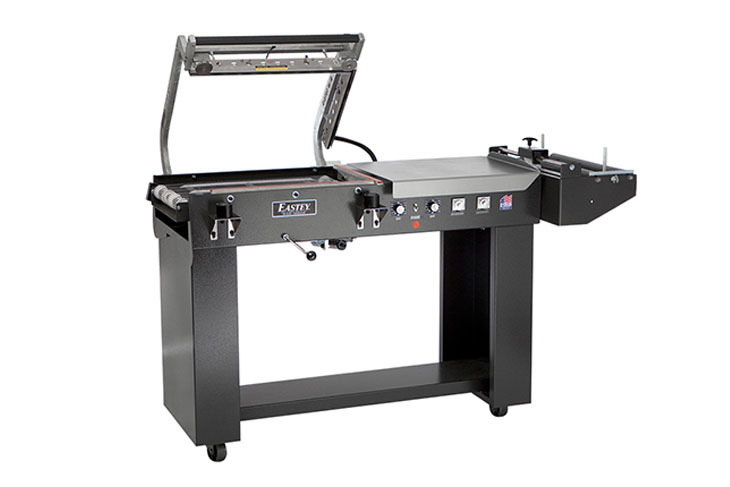 L-Sealer Professional Series - Eastey’s Professional Series L-Sealers provide top of the line features and the most robust L-Sealer design on the market today. Expertly welded from ¼” cold rolled steel, Eastey Professional L-Sealers will withstand even the most abusive real world sealing applications. As a measure of strength, Eastey L-Sealers weigh nearly twice as much as competitive models. 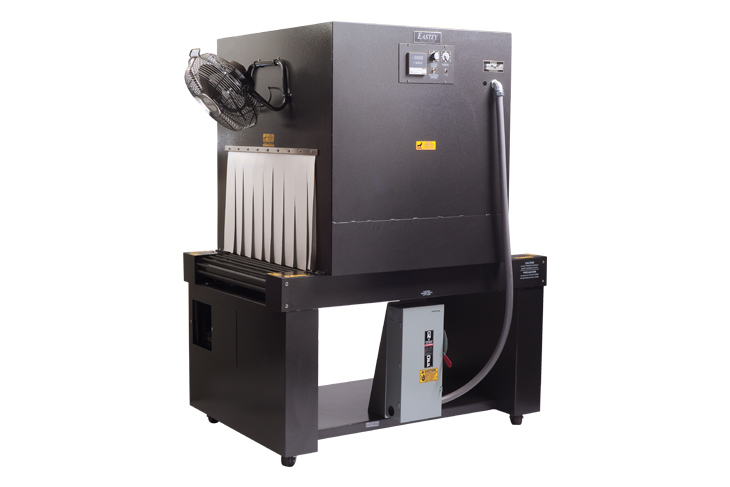 Auto Bundler Professional Series - Eastey’s automatic bundler’s are expertly welded on 1/4” cold rolled steel frames and designed to handle the day to day abuse of even the most demanding bundling ap-plications. 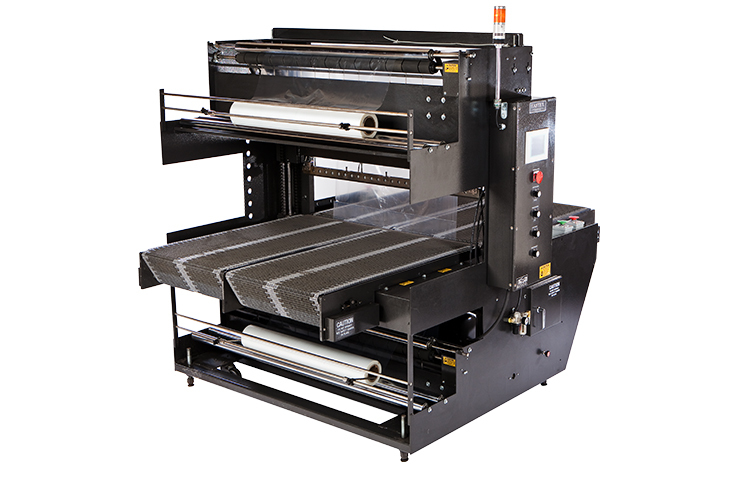 Each bundler utilizes two rolls of single wound film mounted on the same side of the machine and an upper and lower power film unwind for ease of use. See for yourself why Eastey has been a leader in the shrink packaging industry for over 25 years.